We feel this legend underlines what CrossFit is about. We want to create a community where everyone is pushed, challenged and supported on their own personal fitness journey. 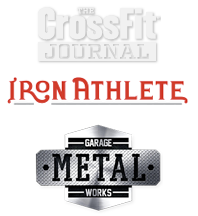 Whether you want to compete in the CrossFit Games, lose that weight, get off medications or just wear down the grandkids, our all-inclusive, community-based, functional-fitness regimen is the most effective lifestyle transformation to get you to your goals. Kare has been an avid Athlete for 27 years. She began her athletic career at The University of Washington, where she rowed with the Varsity Crew team and earned her BA. She spent the next 21 years working in Emergency Medicine as a ground and flight paramedic. Eight years ago Kare began training, competing in and coaching CrossFit. She was a part-time coach at CrossFit Northwest Tucson for six years, coaching CrossFit Kids, rowing clinics, and adult classes. She is an Iron Athlete Rowing Instructor and has won multiple national and international CrossFit and Rowing Competitions. Two years ago Kare left EMS and has been working full time as a CrossFit coach, developing the Competitive program for CrossFit Northwest Tucson in addition to assuming head coach and Manager responsibilities at CrossFit Purgatory. Her dream has been to run her own CrossFit gym. After 24 years serving the community in Fire/EMS, Alan decided it was time to hang up the helmet and retire from a Tucson area fire department as a Captain/Paramedic and Union President. For the past decade, he has been involved in the CrossFit community supporting his wife, Kare, in her adventures as an avid CrossFit Masters Competitor. 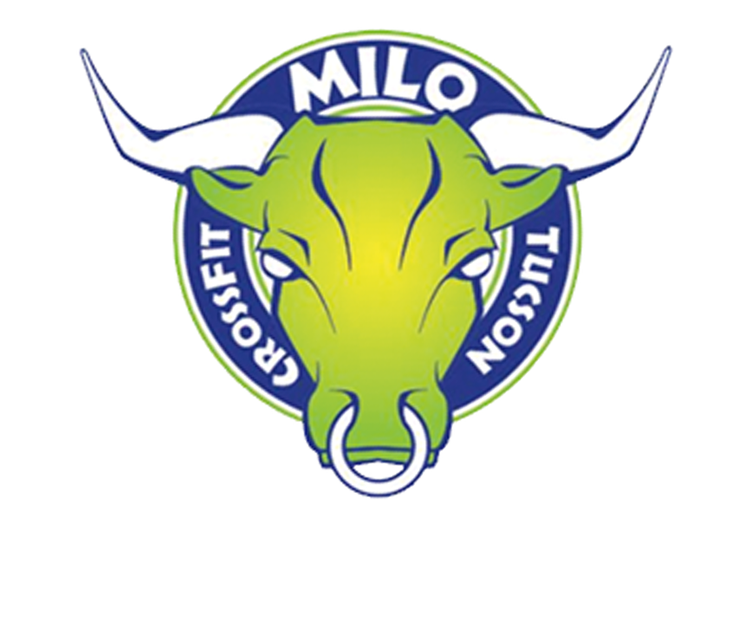 It seemed only natural that they open their own CrossFit affiliate and he has decided to focus his resources and energy to achieve the goal of a self-sustaining business entity that can support their active lifestyle for themselves and their children well into the future. In addition to coaching, Alan programs and supervises the Fire Factory classes where participants take the strength and speed skills they develop in Crossfit and apply them to task based/team activities using firefighter equipment and modeled after fire academy physical training. Alan is also a well known, Tucson based filmmaker and his retirement from the fire department affords him the time to balance his passion as a writer/director with his CrossFit enterprise. A long time health and fitness enthusiast, Logan entered the Personal Trainer Program at Pima Community College in 2008. After graduating he obtained his personal trainer certification through ACSM and started taking on private clients. Disenchanted with the atmosphere at most gyms, especially the large “LA Fitness” type places, he never pursued those opportunities with the vigor that he had once hoped for. Around this time, he was introduced to CrossFit by a family member and it was transformational. If fact, he still remembers “Cindy” as being the most “humbling twenty minutes of my life”. He was experiencing better results in less time and that just made sense. A year later, he obtained his Level I Crossfit Certification and got in on the ground floor of a new Crossfit gym in Tucson, becoming one of their main coaches. Logan’s goal as a Crossfit coach is to help people realize all of these benefits that have made such a difference in his life! Kurt Tuller is a CrossFit, Kettlebell and Olympic Lifting coach with a passion for teaching movement. After a youth spent as a three-sport runner, Kurt found CrossFit in 2007. After a couple of years of training, he left the practice of law and became a full time trainer at NY’s best CrossFit gym. Kurt also became a USAW Sports Performance Coach and had the opportunity to train with future Olympians at the Olympic Training Center. Zach was introduced to CrossFit in 2011 and has competed in numerous CrossFit competitions including placing 9th in the Southern California region and 201st in the World in the 16-17 year old Division in the 2016 CrossFit Games Open. He found his passion helping others become fit and overcoming their weaknesses through CrossFit, obtained his Crossfit Level 1 Trainer in 2014 and has been coaching ever since. Zach is currently enrolled at the University of Arizona majoring in Mechanical Engineering.